Armin (@ShimermanArmin) is perhaps best known to audiences for playing Quark on the Star Trek: Deep Space Nine series. I consider myself quite fortunate to count Armin as a teacher, peer, and friend. He’s been instrumental in my Shakespeare studies and we’ve also worked together in theatre, in full productions and staged readings. He’s a truly giving and humble person, and a great addition to this podcast! Armin has been working 50 years in the business and has amassed 200+ credits on IMDb, with 4 projects in post-production. He was a long-running recurring character on Beauty and the Beast, Buffy the Vampire Slayer, and Boston Legal. He has voiced Dr. Nefarious in the video game Ratchet and Clank, and has done many other voiceovers, video games, and commercials. He’s also a Shakespeare scholar, teacher, director, and actor. 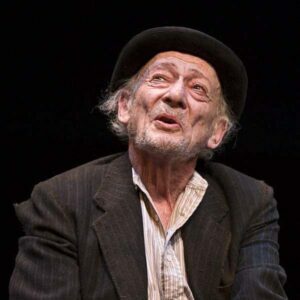 In recent years, he has played Leo Tolstoy and King Lear’s Fool onstage. He’s also a writer, and has written a few novels with a sci-fi/Renaissance twist in the Merchant Prince series. 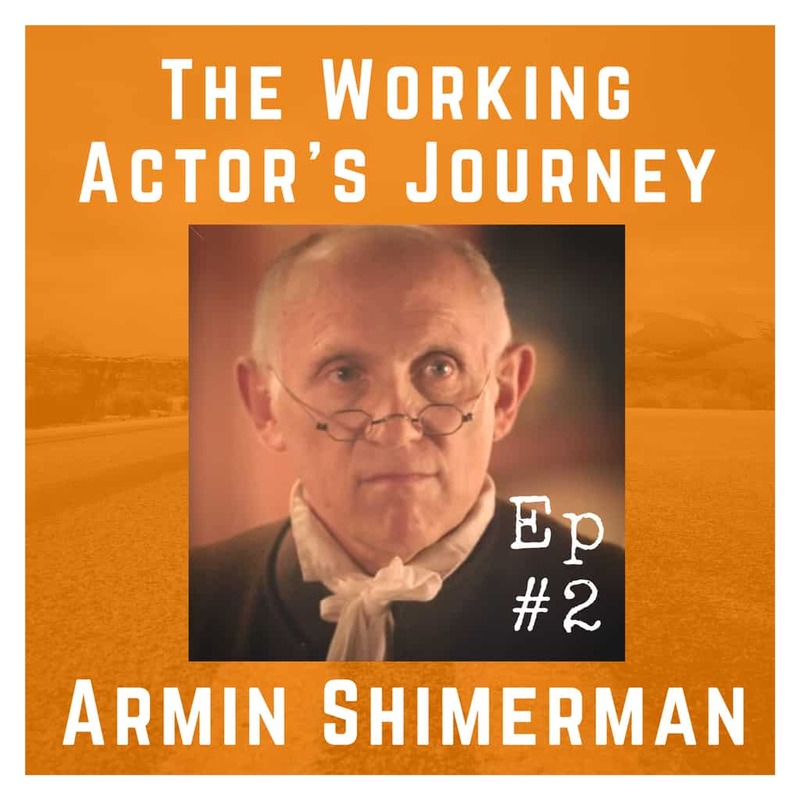 We talk about him acting in high school, studying and working at the Old Globe in San Diego, finding a mentor on Broadway, many of his ups and downs, what he believes has kept him working, and even dive into some Richard of Gloucester. 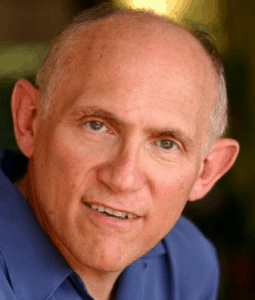 Please enjoy my chat with Armin Shimerman! Want to hear more from another Shakespeare teacher and actor? Check out my talk with Dakin Matthews, an actor, teacher, dramaturg, and scholar, currently appearing on Broadway! This episode is brought to you by the Free Meditation Course. As an actor, there is so much uncertainty, vulnerability, and rejection—wouldn’t it be nice if there were a little peace in the process? Back in 2010, I found meditation and it has really helped me with anxiety. I seriously wish I had known about this when I was pursuing an acting career in LA! Ay, Edward will use women honorably. And am I then a man to be belov’d? O monstrous fault, to harbor such a thought! And like a Sinon, take another Troy. And set the murderous Machevil to school. Armin teaching Shakespeare back in 1993! This may be the audition where Armin tripped!